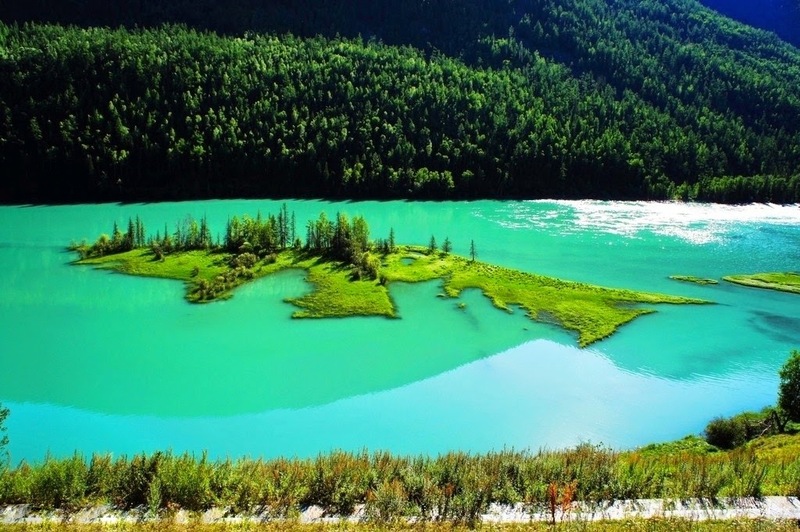 Kanas Lake is a very impressive sights located in north Xinjiang area. It is situated in a very remote border region where Russia, Mongolia and Kazakhstan converge with land of China. It stretches through thick forest of Altai Mountains which is one hundred eighty kilometers away from northern side of the Bu’erjin Town. It has a shape of finger and covers nearly forty five square kilometers areas. The mean depth of Kanas Lake is one hundred twenty meters. It is ranked as deepest fresh water Lake of China. The lake water appears as a dazzling turquoise mostly in a year, mainly from month of September to May. The color of water will change as per the season as well as climatic conditions. In month of May, the lake water is cold due to melting snow from neighboring mountain peaks. During month of July, it attains the aquamarine blue color which turns to dark green shade in August. 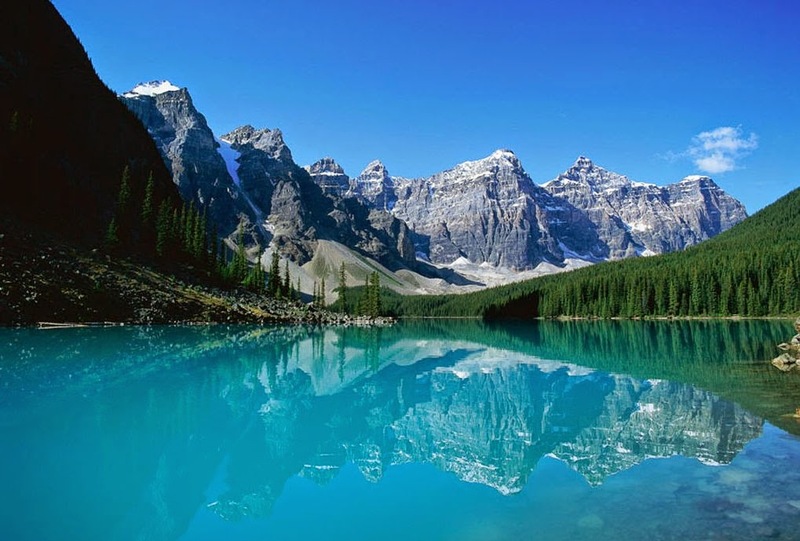 Near the lake, there are several mountains that are covered completely with thick alpine forests with trees like spruce, elm, Siberian larch, and birch. Here, there are rare Siberian species both plants and animals. The forests during fall seasons offer a bright backdrop with various colors which displays an unharmed brilliantly beauty which is hardly ever found in remaining parts of China. The regions near Kanas Lake provided several refreshing routes perfect for hiking. 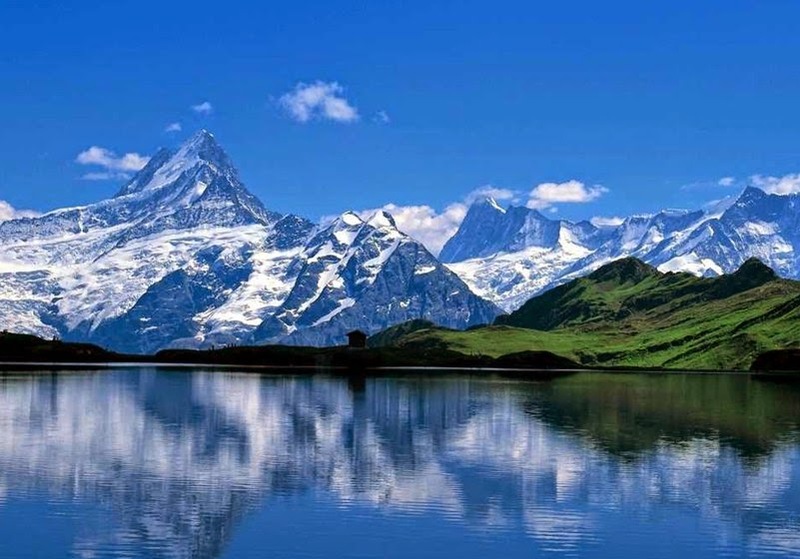 The well known trip is the one to Gulangyu Ting which offers a great bird-eye’s sight of Kanas Lake, surrounding grasslands, and friendship peaks that are snow capped. At a distance of approximately three kilometres south of beautiful Kanas Lake, there is a village in the valley. The village is well known for Tuwan tribe, which is a branch of Mongolian ethnic group. They are Lamaism believers and live in very conventional houses practicing various traditions that are centuries old. People who wish to know more on regional culture must definitely visit this village. The families at this village are really hospitable. Since village is primitive, visitors will have to adjust a lot for accommodation. This spot is located on way to Kanas national reserve from Bu’erjin. 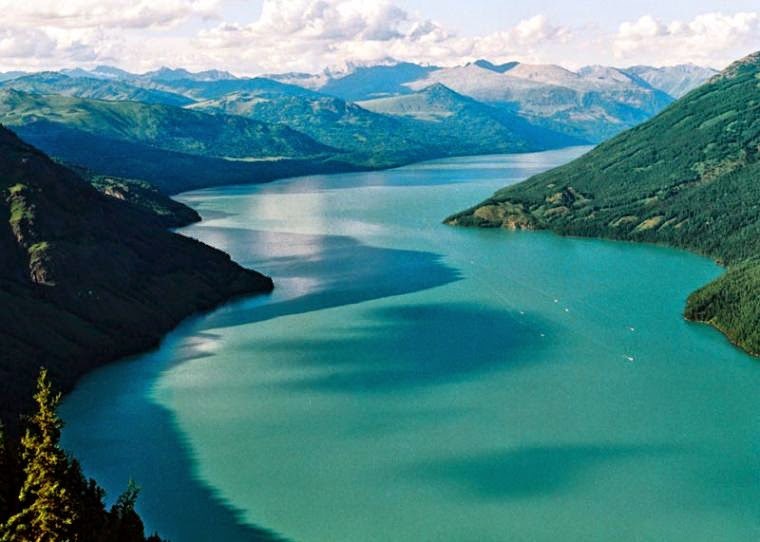 Kanas Lake was in formed formes as an outcome of the glacier movement nearly two hundred thousand years ago. It is supposed to have great capacity of water storage which amounts to nearly 54 billion cubic meters. This Kanas River that flows out of Kanas Lake will merge with Hemu River later to form River Burqin. It then discharges at Burqin Town to Irtysh. A huge population of Kazakhs as well as Tuvans can be seen in Kanas valley region. Most have maintained the nomadic life style and conventional agriculture. In recent years, many regional people have started to participate actively in development of tourism business near Kanas Lake. They manage to develop better facilities for rock climbing, camping, orienting, rafting, paragliding and hiking. This area is categorized as AAAAA scenic spot by the national tourism administration of China. Kanas Airport is situated in southern Kanas National reserve. It is nearly fifty kilometers away from the lake. Bus services from Urumqi Nianzigou Bus station are available from Bu’erjin daily. The best time to have a visit to Kanas Lake is in May and September. 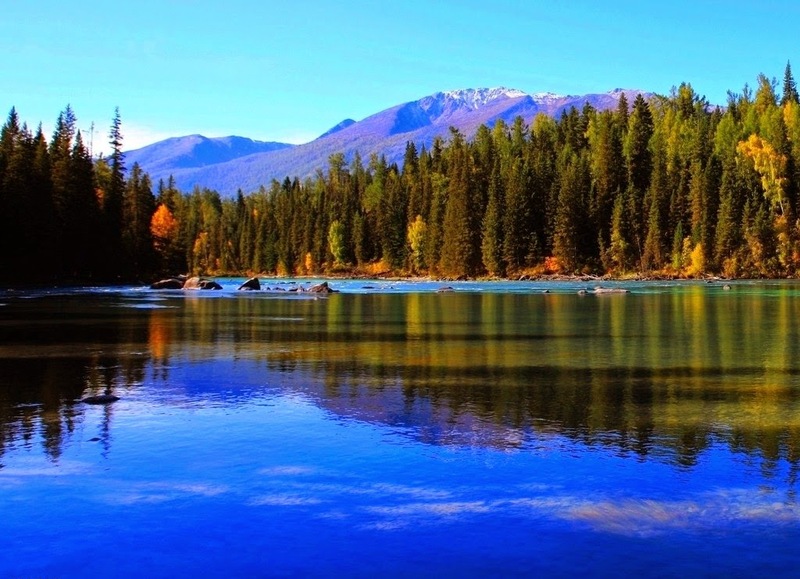 View the mesmerizing natural beauty of Kanas Lake soon!